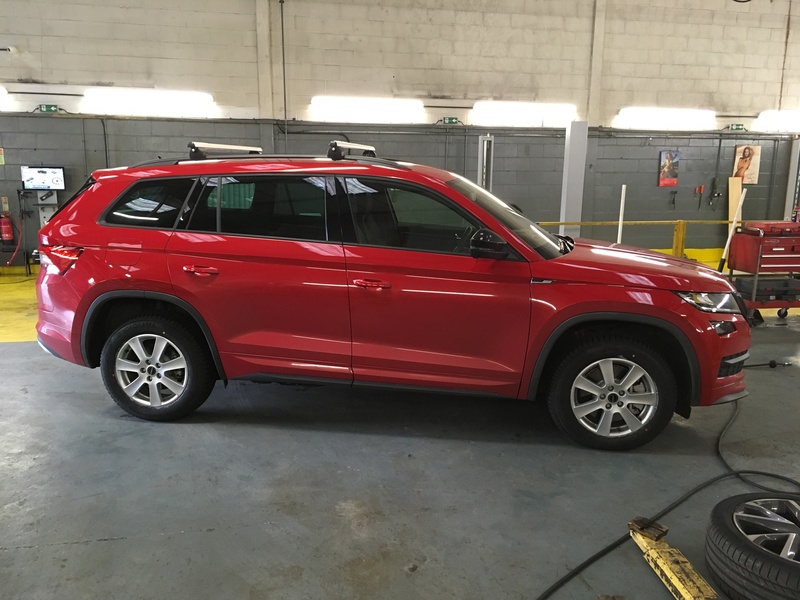 Please see the new addition to our family, it’s a Kodiaq Sportline in red. It has a few extras, my favourites being the heated windscreen and the Canton sound system. 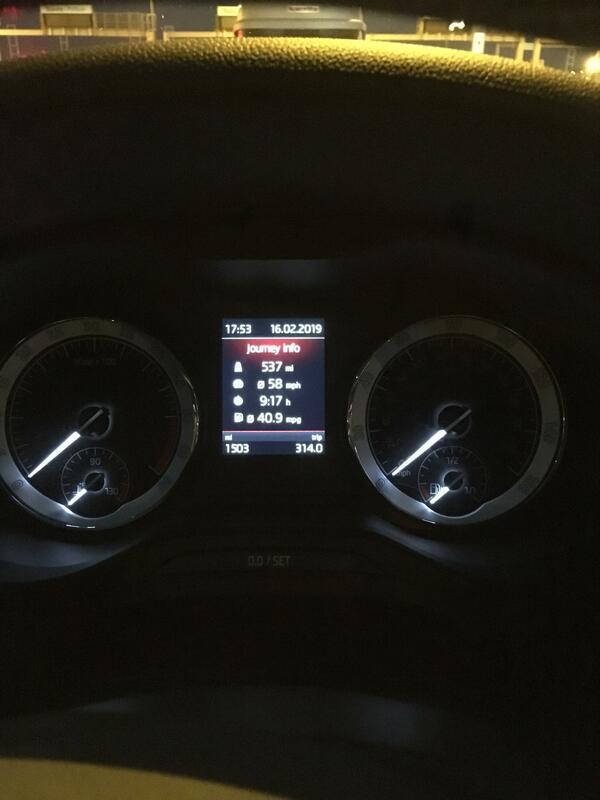 Only picked the car up this week and have covered just over 200miles. 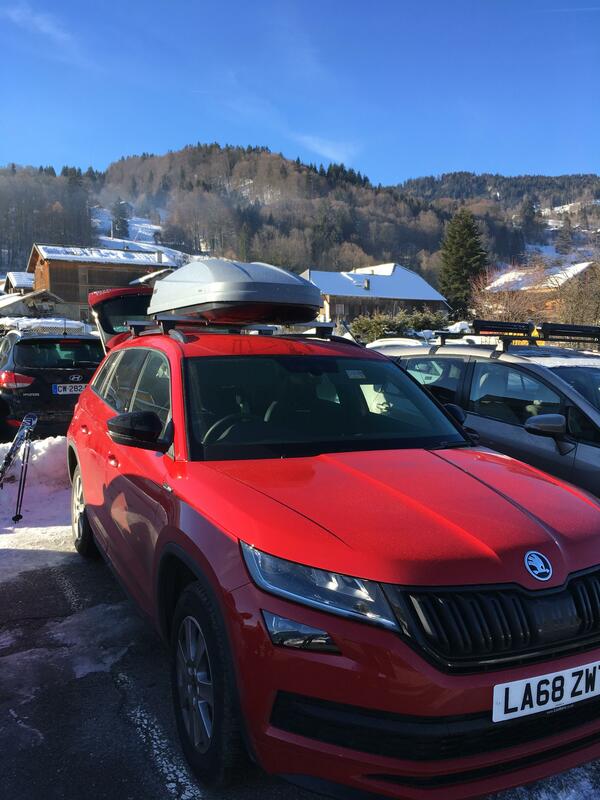 Next week we are driving it the Les Gets in France to go skiing and will report on how we get on. Today I managed to get my winter wheels fitted with some new Yokohama BluEarth-Winter (V905) 215/65 R17 99V(Wi) tyres, the wheels are Borbet CA 70738 and don’t look too bad for winters but should do the job nicely. Looking good. The 17’s will look better when the suspension settles back down. Pity the tyre fitter didn’t line up the red dots with the tyre valves. In some countries I believe it’s mandatory to have winter tyres during certain times of the year. I use winters for a number of reasons. Traction - winters grip better in the cold and wet weather not just the snow and ice. I live in the countryside and want I car I can really on to get me or the family to where we want to go. 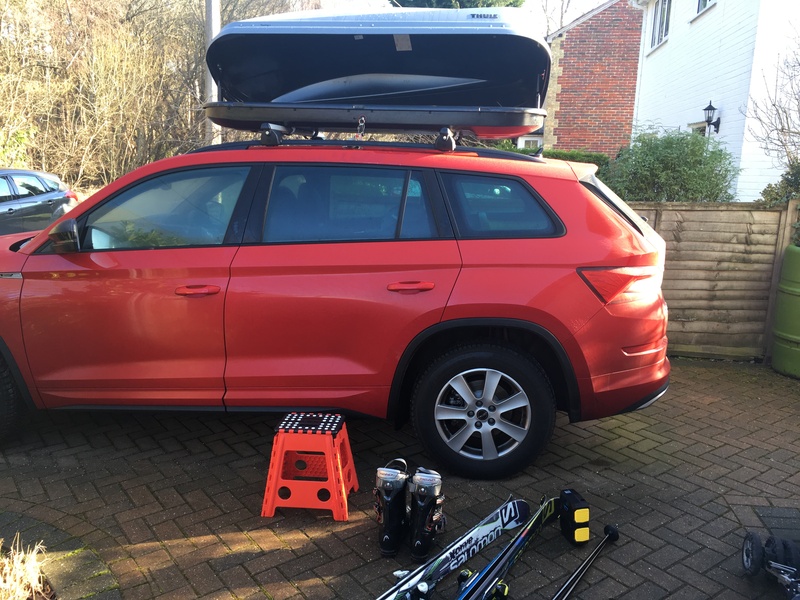 When we drive to the alps in the winter for skiing winters are advised and could be a difficult conversation to have is you crash on summer tyres in Europe, also chains can only be fitted to 17inchs therefore you have to change wheels to be compliant with EU regulations. Damage - modern diamond cut wheels will at some point have lacquer peel, if they are subjected to salty roads this brings it on quicker. Not running them in the winter pre-longs their life. 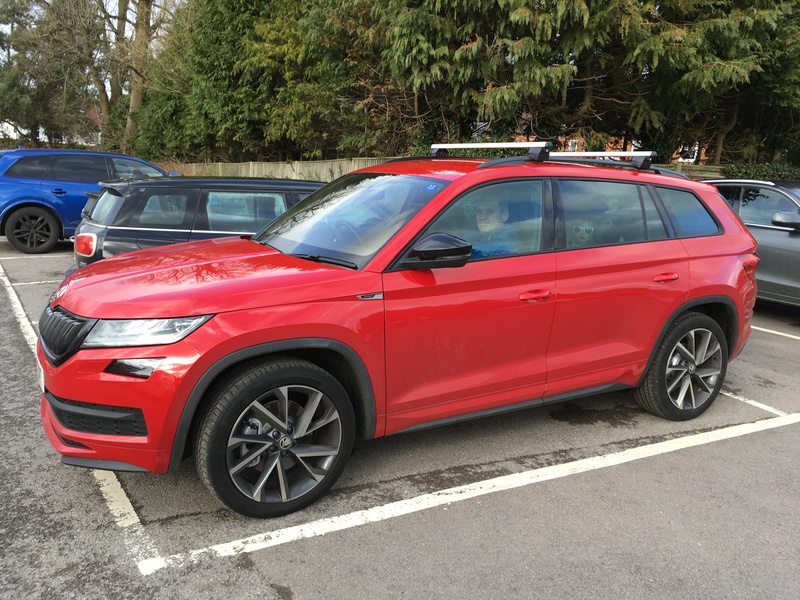 Also having the summers of the car for half the year statistically means less chance of curbing them (especially on nasty winter created potholes) and the winters have high side walls so generally avoid being curbed by potholes or bad parking. Legislation - Germany stipulate the driver must fit tyres suited to the weather. If you are going there in winter you need winters. Cost - the tyres are cheaper than summer tyres (which is a bonus), therefore it’s cheaper to run winters for half the year (yes there is an initial investment for the second set of wheels - but mine paid for themselves a long time ago and there are some bargains out there on EBay). Good to know that as I was thinking of wizzing over to Poland for New Years Eve this year and Prague . I usually only drive there in the summer . Only went once in winter and was only a little snow . I only had some old 18” all season falken that was already on and coped pretty well . Glad I didn’t need chains . I didn’t know they only fit upto 17” that was on my old S4 though . 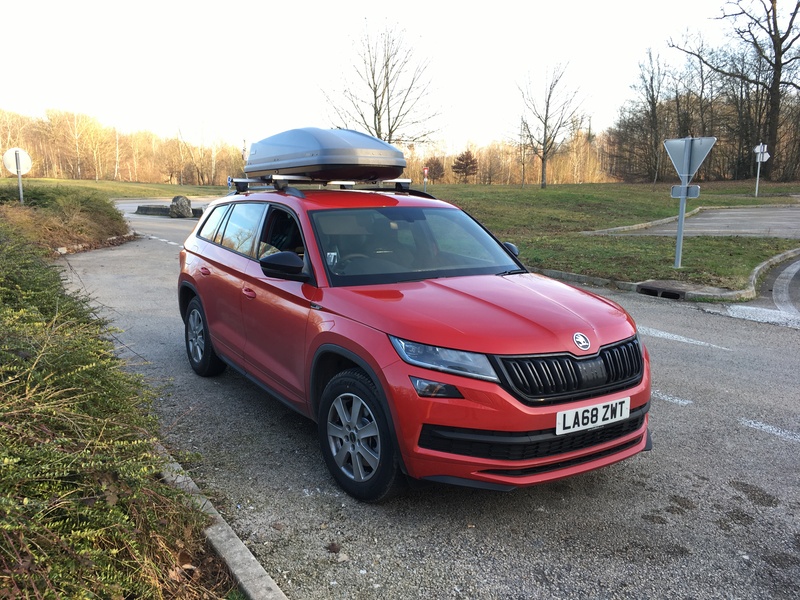 I took the Kodiaq (The Bear) for its first proper family road trip - and it was ace. 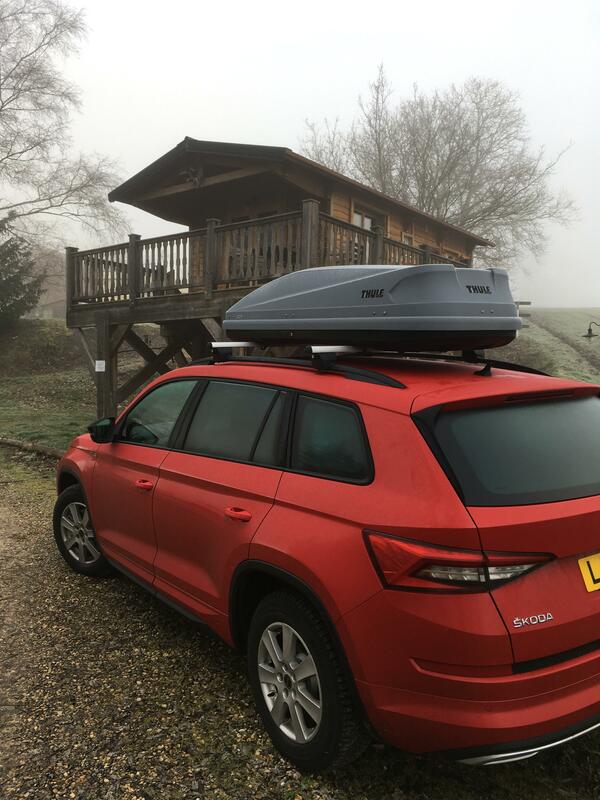 We were heading to France to go skiing in Morillon, I packed up the Bear with the roof box full of skis and gear. The boot easily swallowed our bags and a massive cool box that we took with beer, milk and some food. We hit the Eurostar in no time. 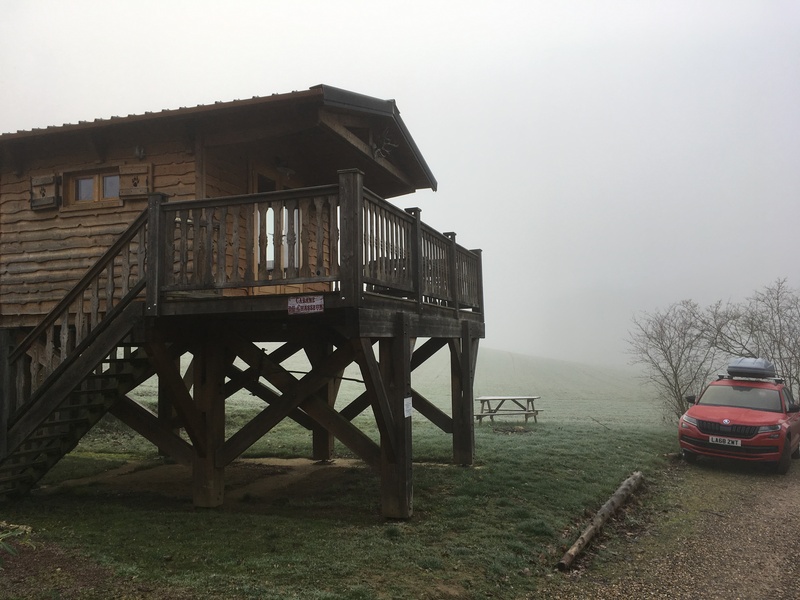 We left at midday so we planned in a halfway stop in a chalet in the middle of rural France overlooking some lakes - it was more than fit for purpose and started the holiday nicely. The next day we carried on, had a quick comfort stop and stretch of the legs before heading up into the mountains. Finally arrived and enjoyed the skiing, the food and the environment. For the return leg we hit it in one go, it was ok (13hrs) but if we do it next year (with two little ones) we would break it up into two legs like the outward journey. The MPG improved over the picture (which was taken after the train) when I got to the UK due to 50mph restricted road work sections. 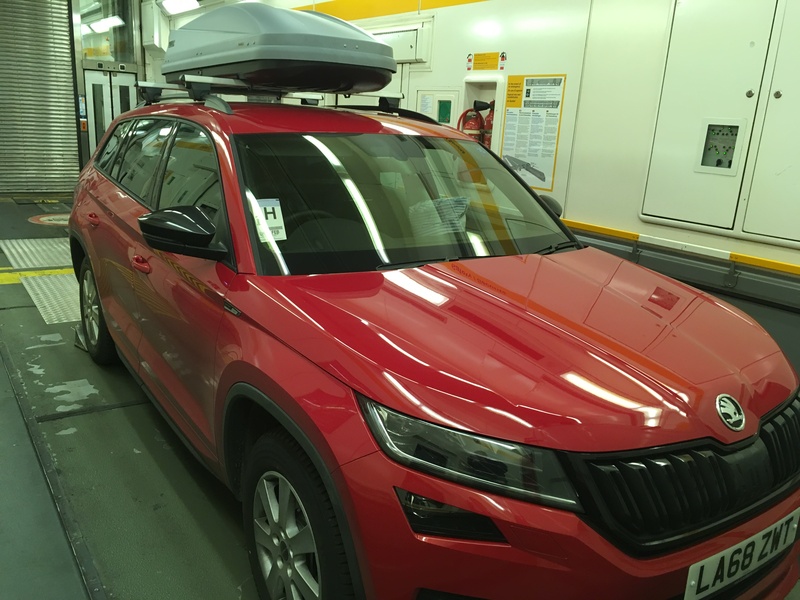 The first part of the journey in France was pretty slow due to traffic and accidents so did not help with the MPG, I cruised most of France at the 130kph limit - not too bad for a new engine and roof box. 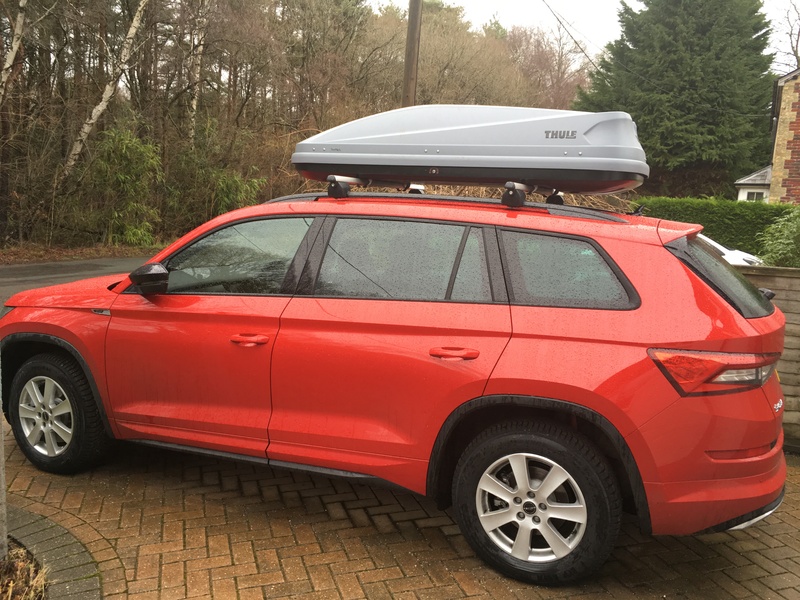 Unpacking at the end, one tip I would give is to get a stool to reach into the roof box, much better than barge boards (which would get icy/slippery and not offer the height of the stool) and the stool cost £7.99 posted vs what ever hundreds Skoda charge for the boards, better than standing with snowy boots on the seals and seals too.